Florida was granted with fertile soils and a plenty of lakes and rivers that made the "Sunshine state" a traditionally agricultural region. For many years these abundant natural resources were exploited. But now, in the era of conservation, people finally recognize how limited these resources are and seek ways to manage them in a sustainable manner. Water quality degradation issues and water management systems improvements in regional agricultural sustainable production are objectives of this Intelligentsia's research. 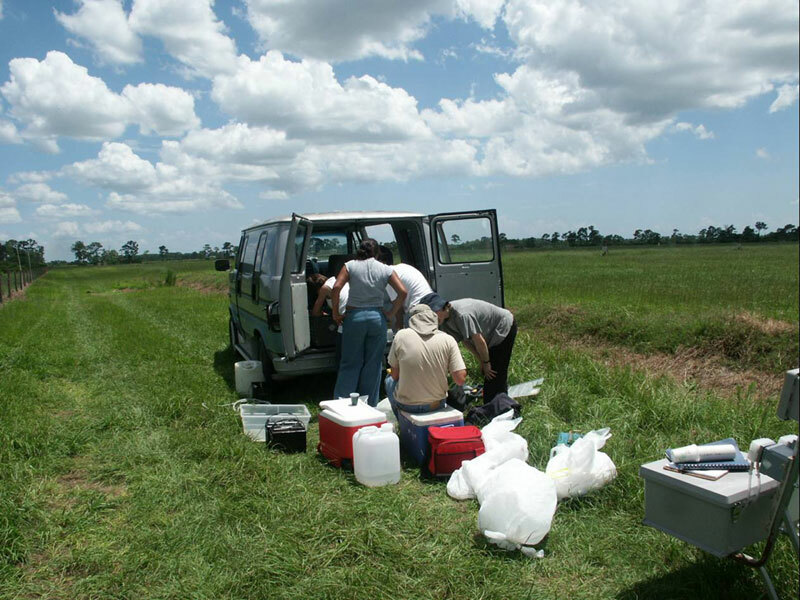 This program includes serving as a field, lab and office assistant responsible for extensive networks of flow, water quality and weather monitoring stations, theirs maintenance and further improvements. In wider perspectives, this is an effort to collect scientific data to support planning methods for meeting new, long-term water quality goals. 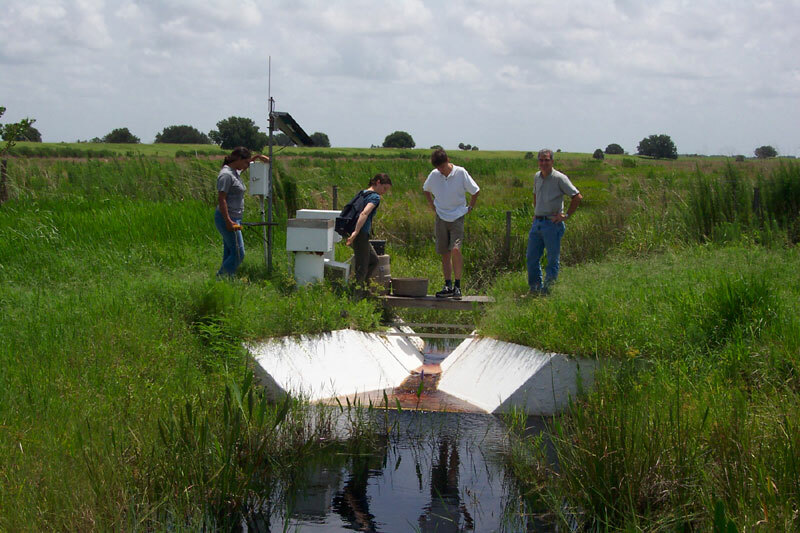 We are therefore seeking strongly motivated students, willing to assist scientists and engineers, who are striving to explore and develop strategies to protect and enhance Florida's sensitive natural resources, while also sustaining economically viable and compatible agricultural industry. What are the program main requirements? We do not expect you to be an experienced employee or professional. What we do require is that you possess strong wish to learn new things related to your future career and our projects as well as to have some skills beyond your professional focus. Anytime, as our projects run all year round. Click the "Submit Online Application" button at the bottom of this page. I have difficulties to submit online application. Can you help me?